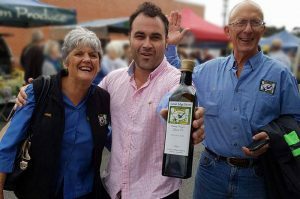 Mt Barker couple Anne and Jim Price from Forest Edge Farm Olive spent their wedding day back in 2005 harvesting olives with friends. 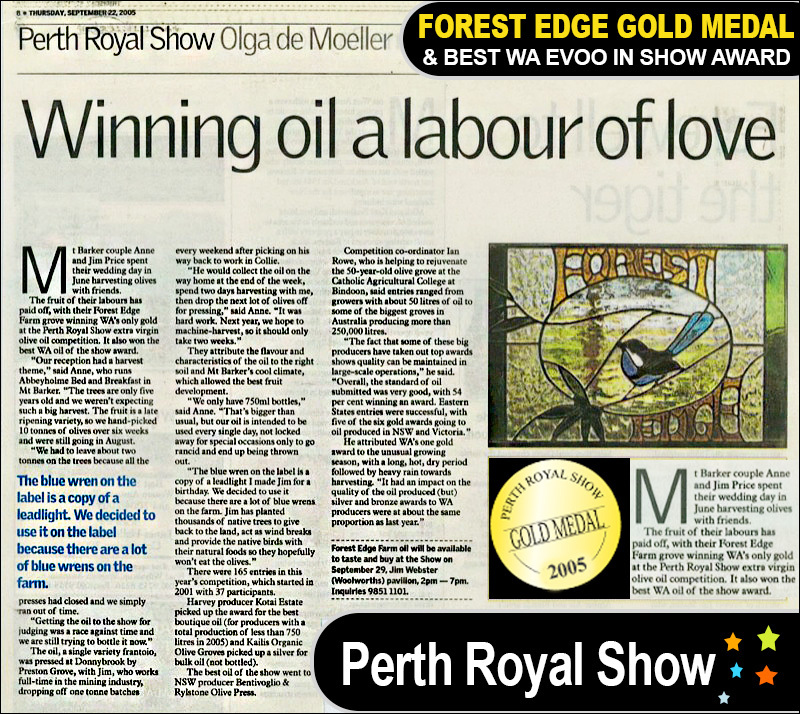 The fruit of their labour certainly paid off, all those years ago, with Forest Edge Farm Wining Western Australia’s only GOLD Medal at Perth Royal Show’s Extra Virgin Olive Oil competition. 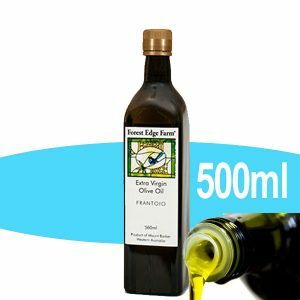 Forest edge Farm also won the Best WA Extra Virgin Oil in the Show Award. What a fabulous Wedding Gift from a Labour of Love. 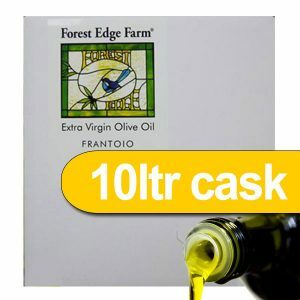 Order Forest Edge Extra Virgin Olive Oil before we’re sold out!